Proper oxygen concentration assured by use of a precision check valve. Soft, clear anatomical form provides long term comfort, even for hard-to-fit faces. Adjustable elastic band fits comfortably below the ears to hold the mask snugly in place. Comes with 7 foot three-channel safety tube and safety valve. 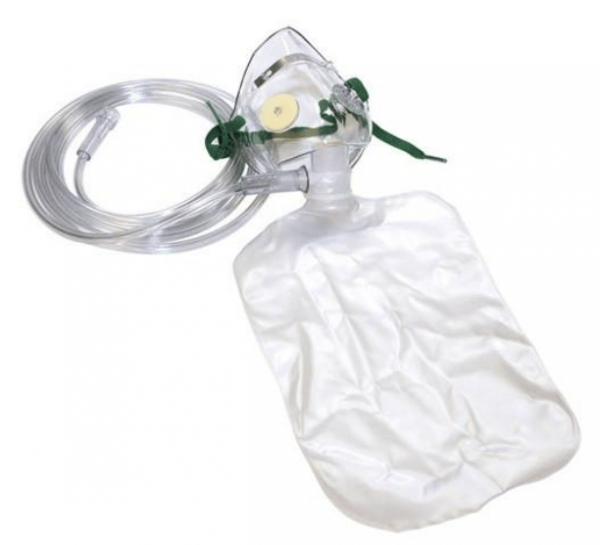 High Concentration Oxygen Mask is a non-rebreather adult oxygen mask designed to handle concentration levels of therapeutic medical oxygen. 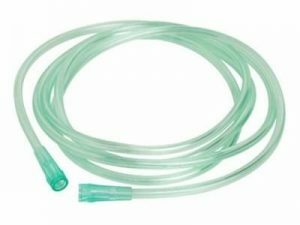 Made with 7 feet of transparent crush-resistant tubing, this oxygen mask features a 3-channel safety design, a soft anatomical over-the-ear style, and includes a wide, adjustable elastic strap for secure placement. 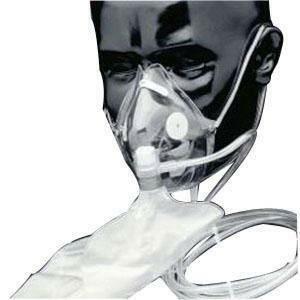 High Concentration Masks optimize the level of oxygen absorbed. 85-95% Absorption. 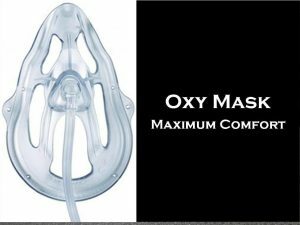 Mask is great for use on those who require an oxygen masks for long-term use including head, neck and spinal case patients. 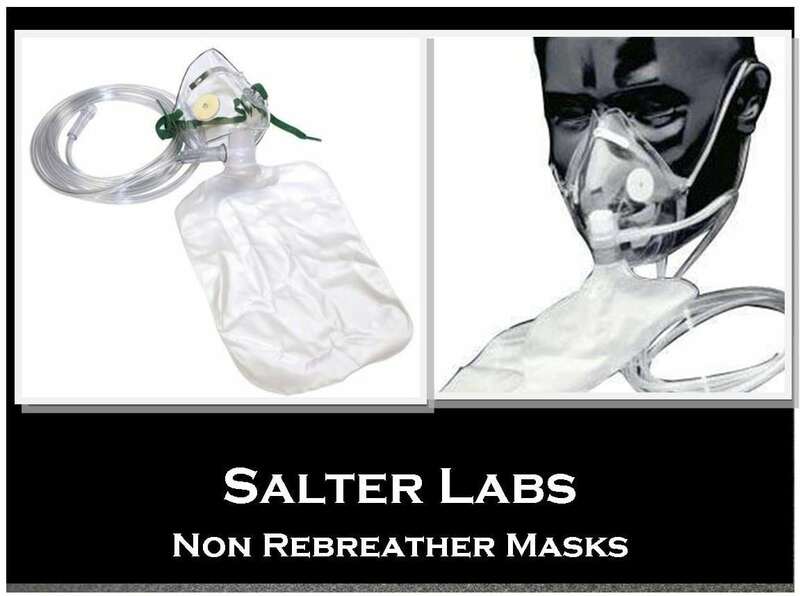 This non-rebreather mask is designed for a comfortable, secure fit and the transparency of the tubing provides easy visibility for proper oxygen therapy. 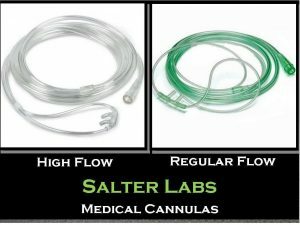 With an adjustable elastic strap, and the soft, anatomical overall design, this Salter oxygen mask is sure to fit your patients both securely and comfortably for routine oxygen therapy.